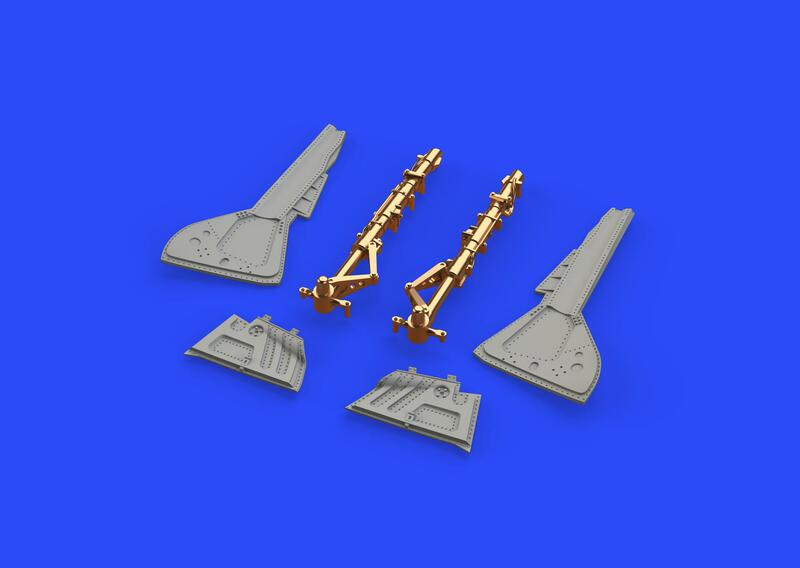 Brassin set - the undercarriage legs for Fw 190A-5 in 1/48 scale. 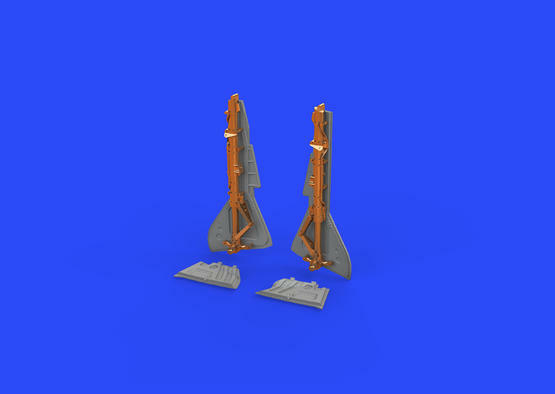 The legs are made of bronze. 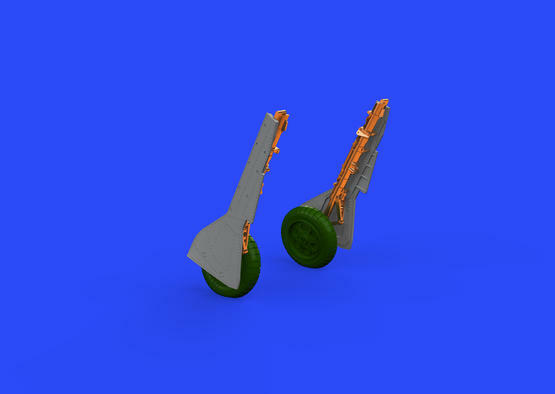 The wheel bay doors are included.